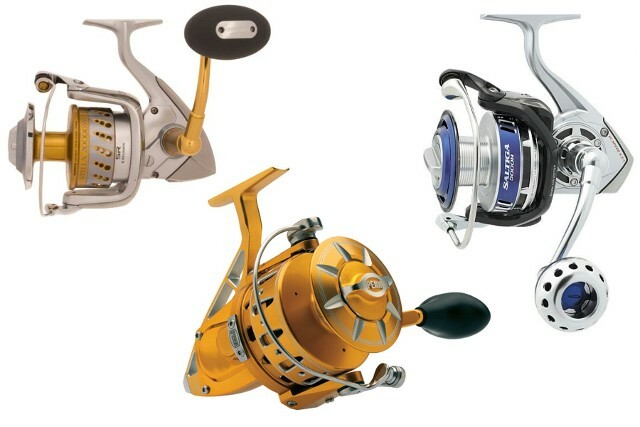 Since Penn Fishing Reels was bought out a few years back, we knew there would be some changes made in their rods, reels, and rod and reel combo packages, like the 440SSg. 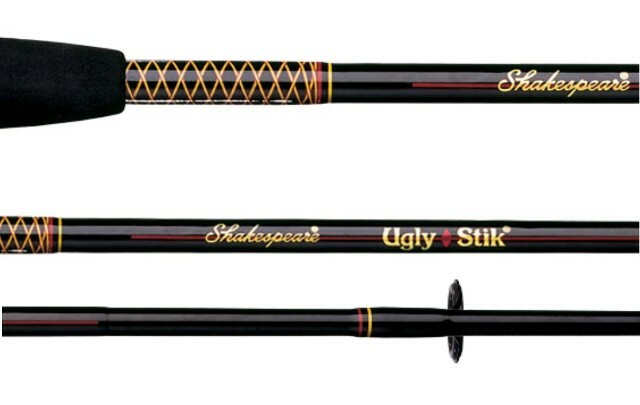 Pure Fishing is now their owner, and they also own Shakespeare, the maker of Ugly Sticks. 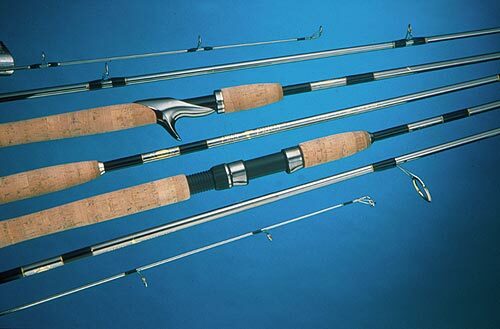 As a result, the “new” 440SSg combo is a Penn reel matched up with an Ugly Stick rod. You can find my full review of the rig at http://www.fishinggearguru.com/penn440guglycombo.html but here’s the basic low-down on the package. The 440SSg is exactly what you expect from a gold/black Penn spinner: a graphite body, smooth operation and a smooth drag, and good longevity. An improvement over the old SS series is the elimination of kick-back, thanks to an infinite anti-reverse system. 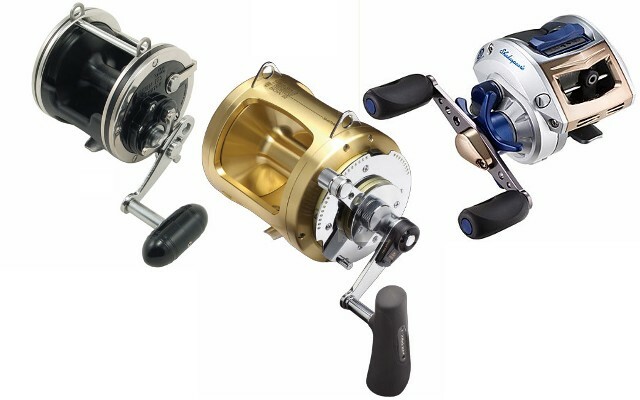 The reel goes for between $80 and $90. Mollie takes first fish, with the Penn/Ugly stick combo. 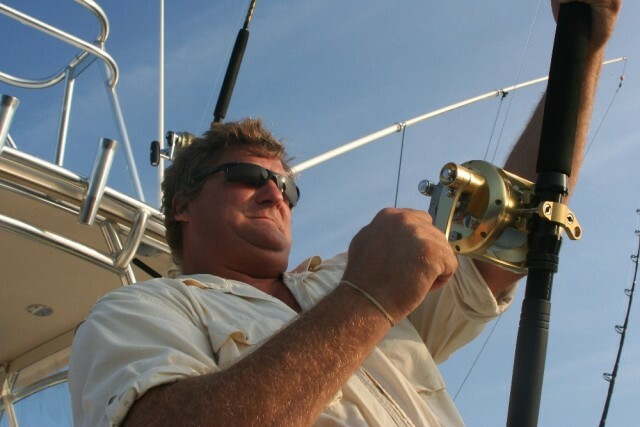 Fishing Friday: The Best Conventional Reel Ever?